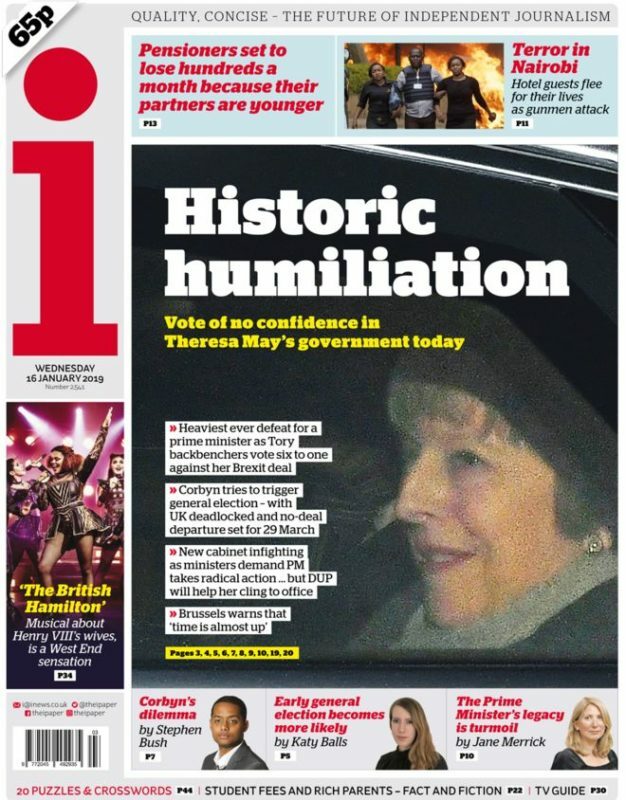 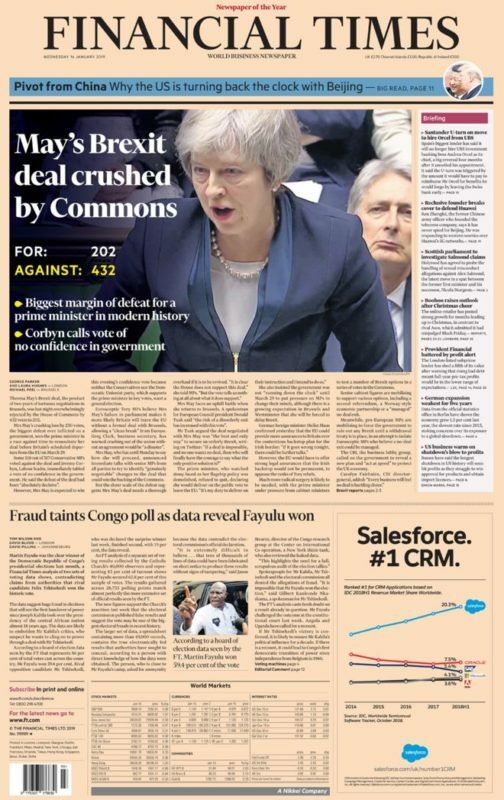 The front pages of today’s national newspapers have covered Theresa May’s “historic humiliation” in the Commons last night over her EU withdrawal deal. 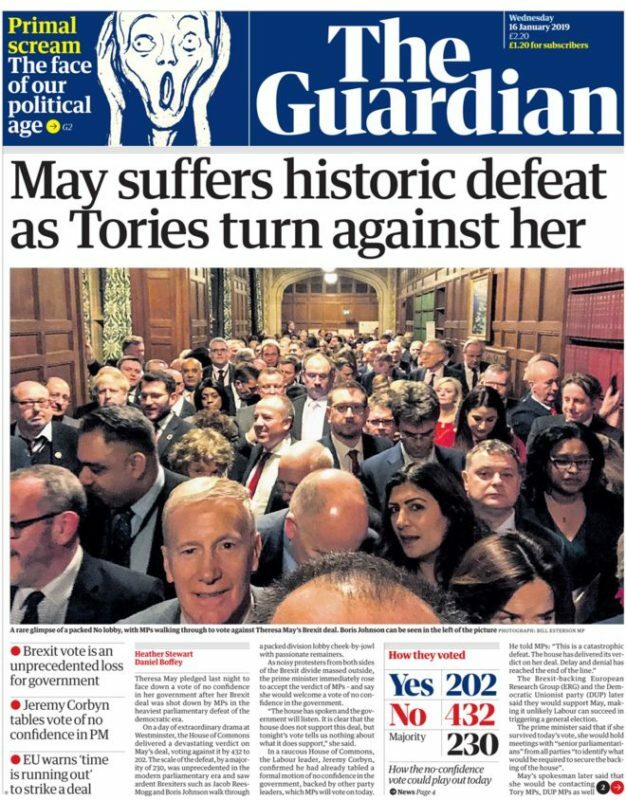 The Prime Minister lost by 230 votes, the biggest defeat of a Government motion in Parliamentary history. 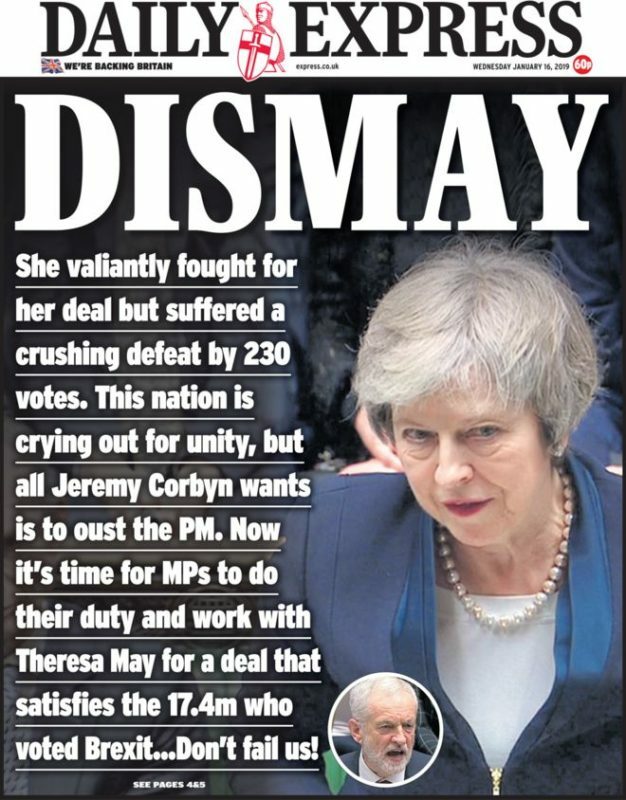 May today faces a vote of no confidence tabled by Labour leader Jeremy Corbyn. 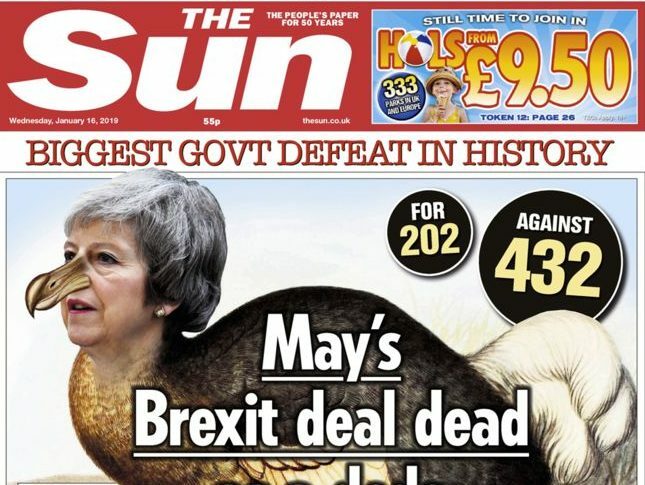 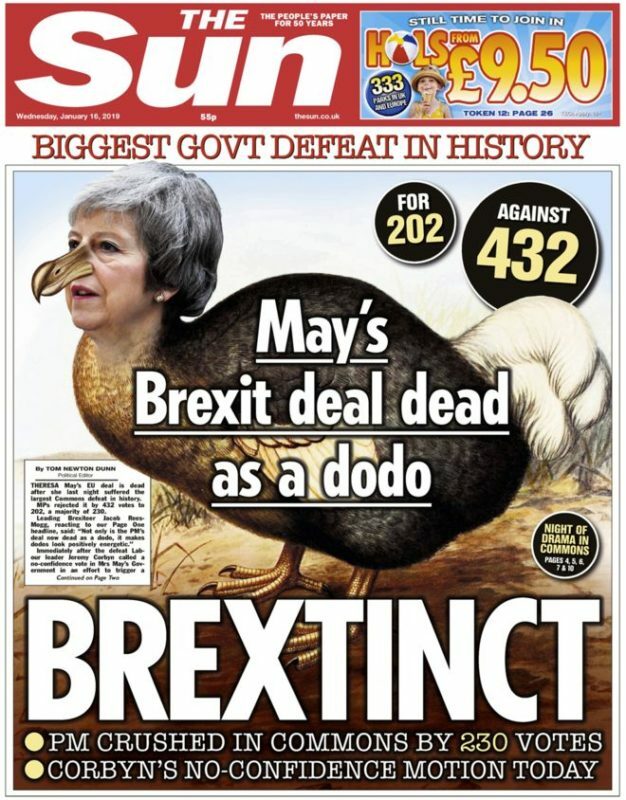 The Sun took the opportunity to turn May into a dodo, declaring her Brexit deal “Brextinct”, while other newspapers led on the “historic defeat”, “historic humiliation”, “complete humiliation” and “worst defeat ever”. 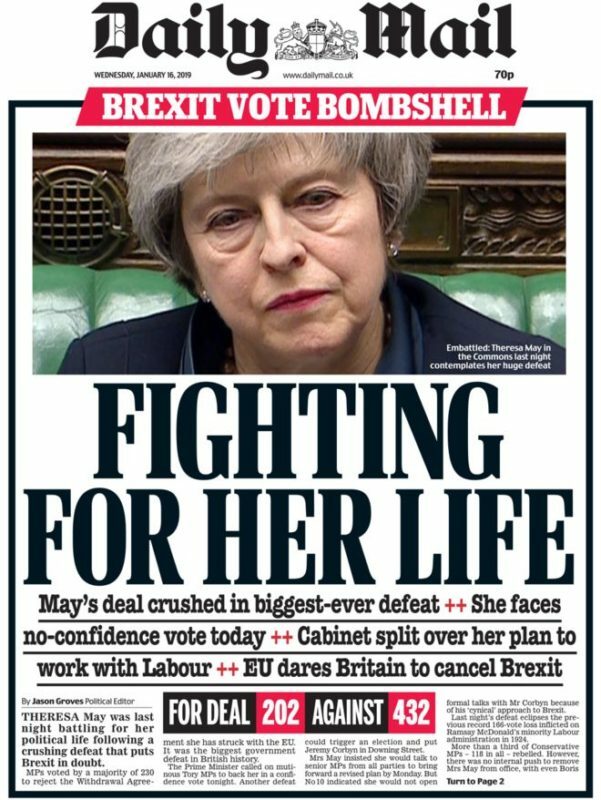 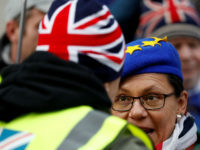 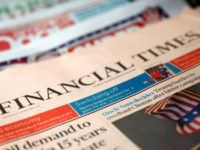 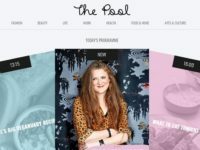 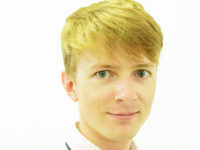 The pro-Brexit Daily Mail, where editorial views on the EU have been followed minutely since Remain-supporting Geordie Greig took the helm in September, described May as “fighting for her life”, adding that the defeat had put Brexit in doubt. 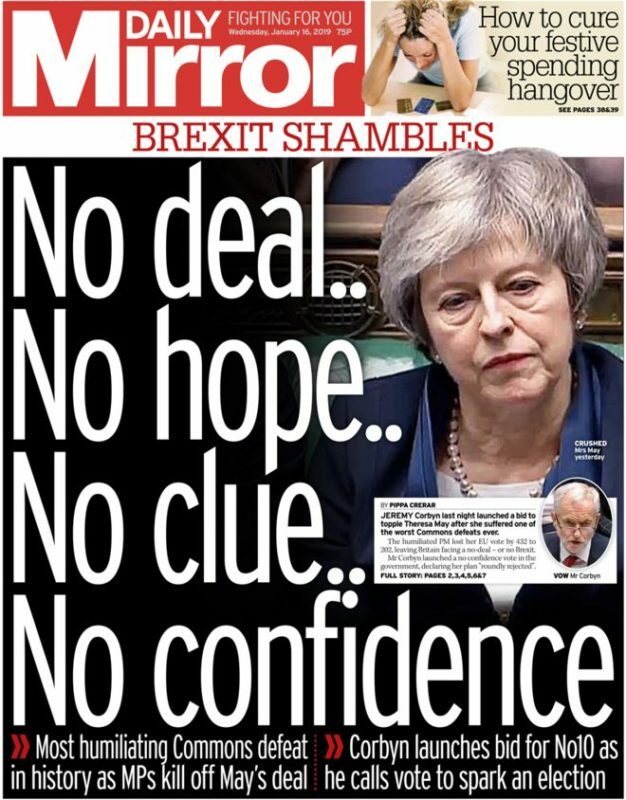 The Daily Mirror declared it a Brexit shambles, saying May has “no deal, no hope, no clue and no confidence”. 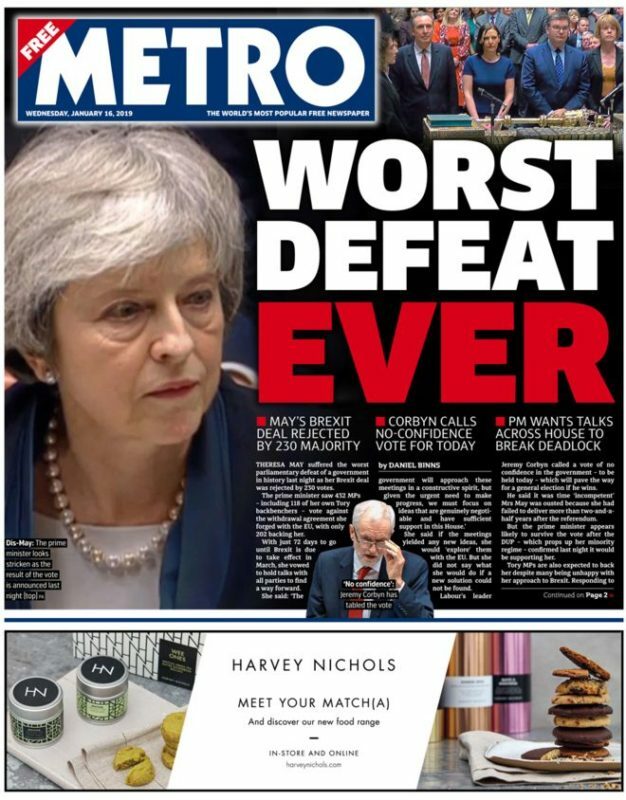 On TV, 1.9m people watched Politics Live, which is putting on four special evening editions on BBC Two this week between 7pm and 8pm to mark the historic vote. 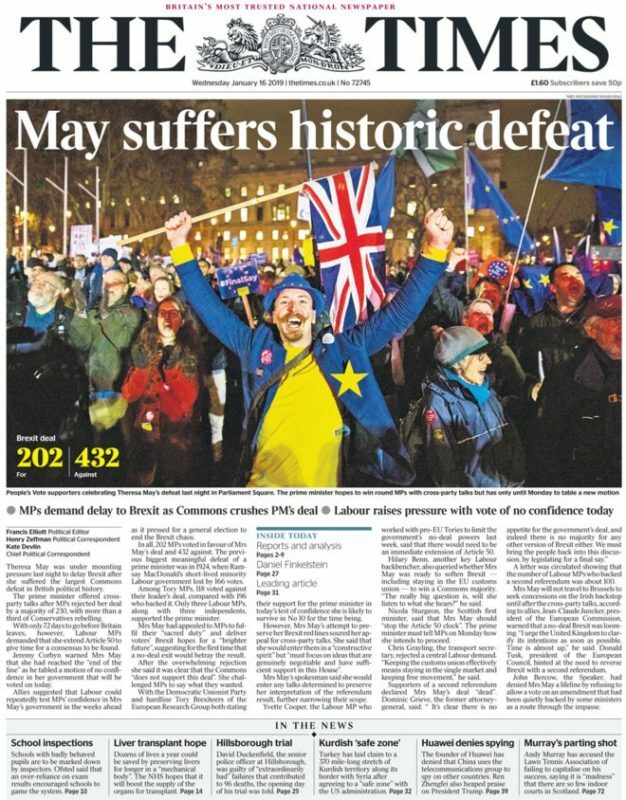 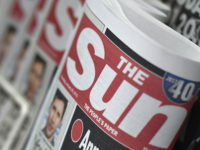 According to Rob Burley, editor of the BBC’s live political programmes, it was the biggest show of the night for BBC2. 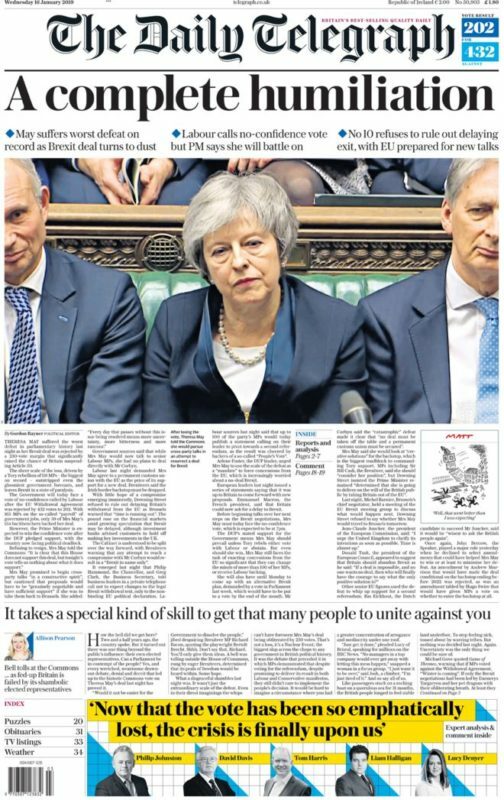 He added that the normal lunchtime Politics Live show had an audience of 500,000.